Everywhere you turn, there is something to eat or drink! 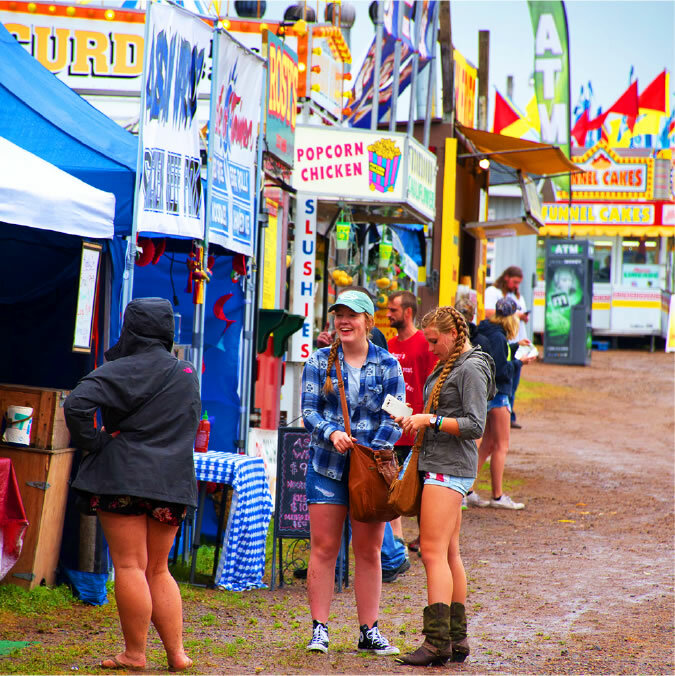 Make sure to check out the vendor rows on both the North and South side of the concert grounds, because there is a large variety of options to choose from! 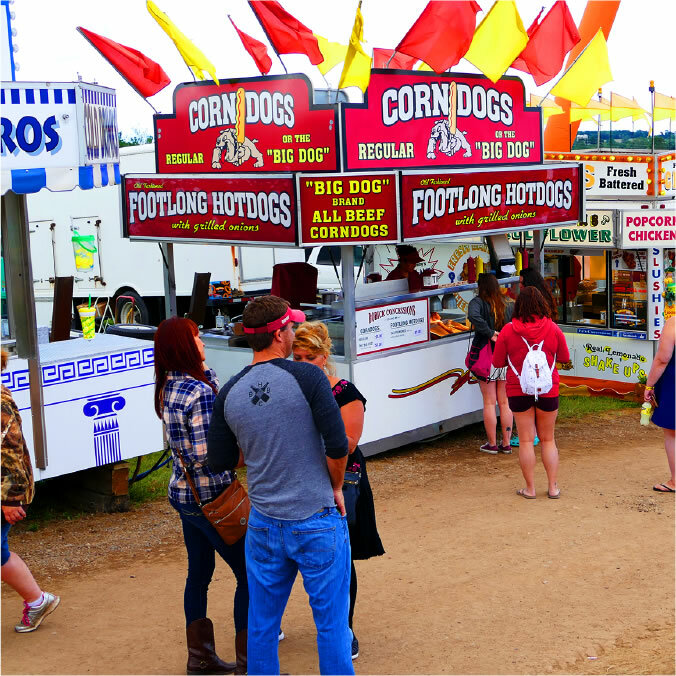 We’re all about food and shopping here in the midwest, and we’ve got a large assortment of food and merchant vendors available to you on both the North and South side of the concert grounds. 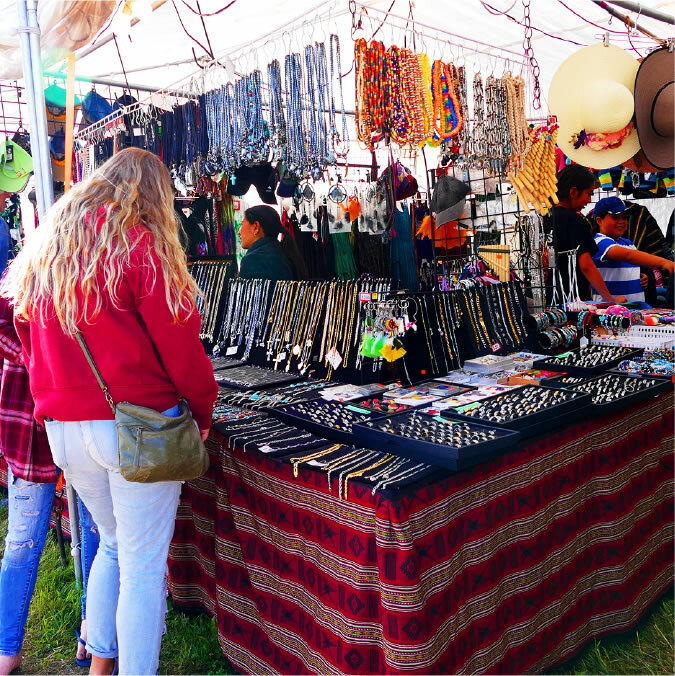 Hats, Jewelry, Mexican, BBQ, Corn dogs, and obviously the classic Wisconsin cheese curds! There’s always something happening at one of the side stages. 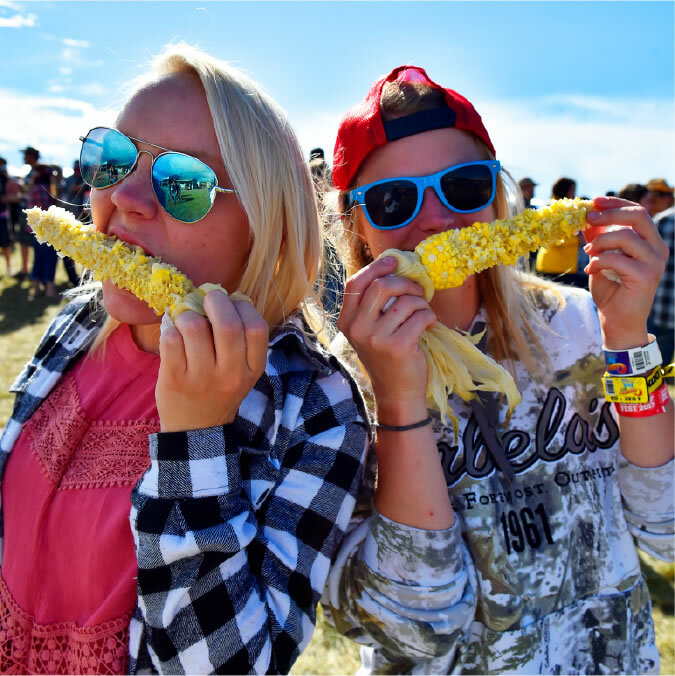 Make sure to check them all out, as each is themed differently, and will have an abundance of great live music to dance to! 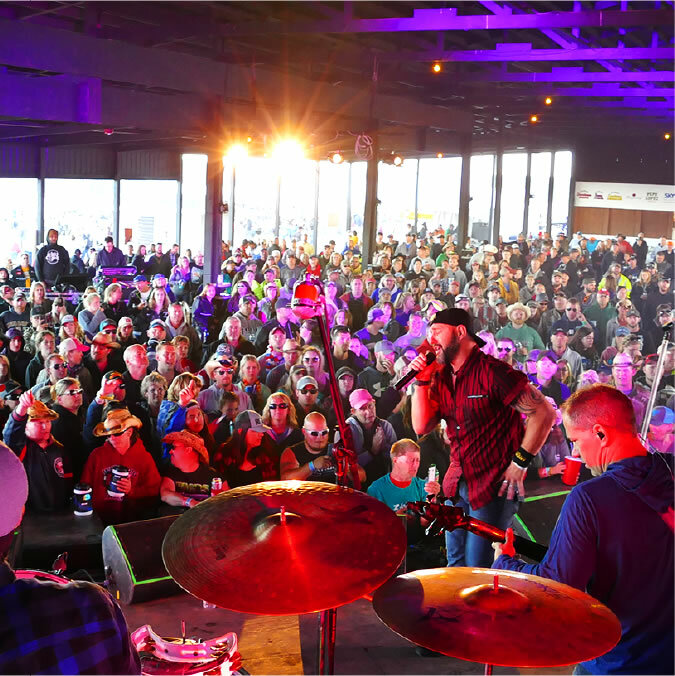 Need a beer, but don’t want to head into one of the side stage bars? No problem! 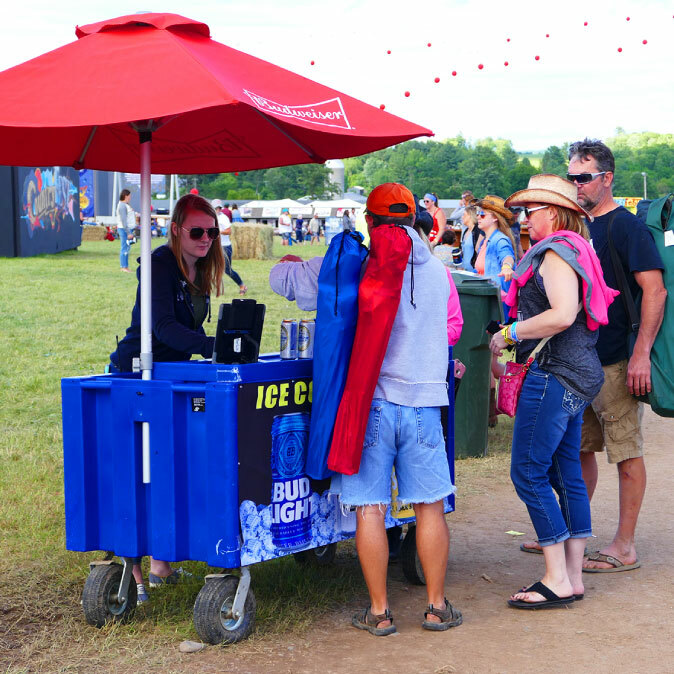 We have strategically placed beer carts throughout the grounds that you can stop at, grab a beer, and be on your merry way!